Bill Skinner, John Momber, Eddie Kier, David J. Bryant. Clive Tidcombe, Dave Alder, Ryan Collier, Jason Ovens. Malcolm Clough, Paul Bryant, Ray Pugh, Terry Lewis. 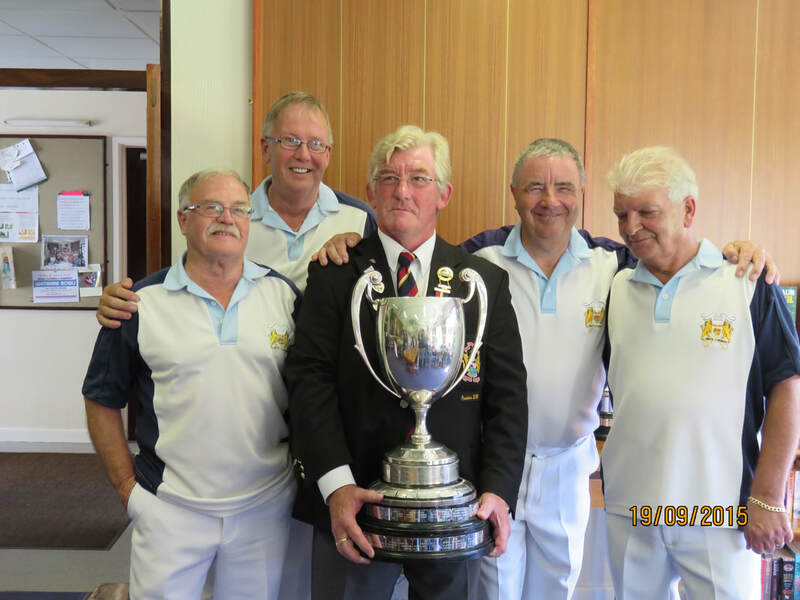 John Staddon, Pete Staddon, Alan Totterdell, Pete Burgess. Malcolm Clough, Paul Bryant, Tim Hughes, Ray Pugh. 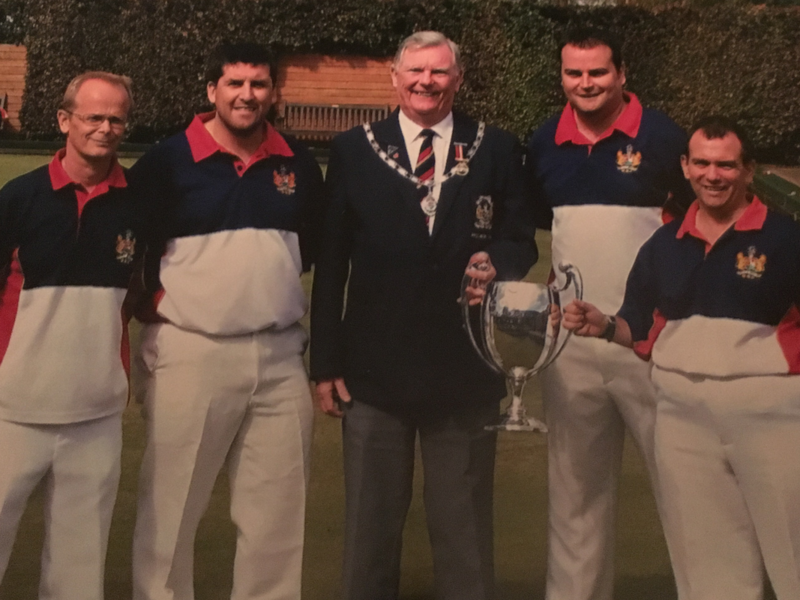 2006 Winners Pete Micciche, Ian Bell, Tony Bray, Pete Evans. Knowle B.C. Winner 1957 with George Williams, George Nash, Pat Fox. Winner 1960 with Jack Tanner, Charlie Clarke, Eddie Prior. Winner 1966 with John Griffin, Bill Anderson, Gilbert Filer. Runner up 1977 with Bill Anderson, Frank Brown, Stuart Horne. 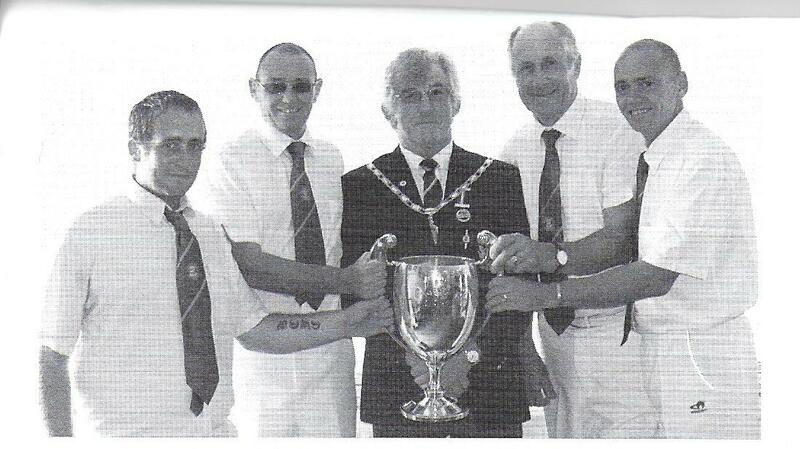 Winners 1996 Alan Tolliver, G. Moore, Barry Barry, Les Hales. Imperial B.C.